Very nice Hooligan Eyewear glasses in black. This case is the ideal protection for the most popular sunglasses. With both sides' hooligan eyewear "printed in white. 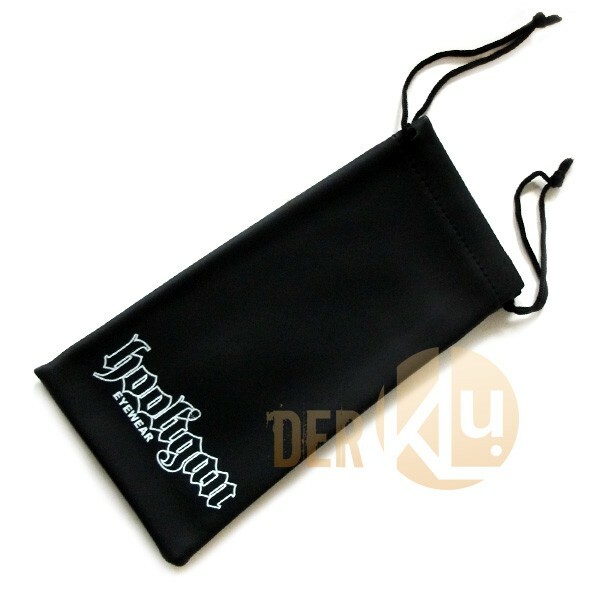 Related links to "Hooligan spectacle glasses bag"
Customer evaluation for "Hooligan spectacle glasses bag"